Although many moviegoers are eating up a successful 10-plus years of comic books being brought to life on film, many fans are craving something new. Sony Pictures answers the call with a superhero film based on a comic that is NOT Marvel or DC. Valiant Comics presents viewers with a new breed of hero, Bloodshot. The comic portrays the hero, Ray Garrison, as a military man who is genetically enhanced by injecting his blood with nanites. These advanced nanocomputers enable him to heal rapidly, interface with technology, and shapeshift. 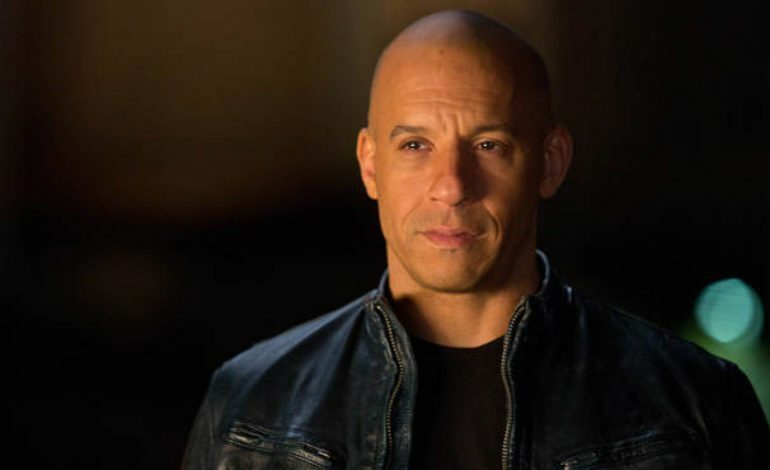 Vin Diesel signed up to depict the solider, and he recently revealed on Instagram just how excited he is to be on set (as reported by Cinema Blend). Diesel is joined in the video by the director of Bloodshot, Dave Wilson, and both look equally thrilled to begin production. Although Diesel is no stranger to action films, Bloodshot marks his first physical performance on the big screen as a superhero. Currently, Diesel voices a hero who is planted firmly in The Guardians of the Galaxy franchise; you may know him as Groot. While there have been a few actors to grace multiple comic franchises successfully, Diesel hopes to join the likes of Lawrence Fishburne, Adewale Akinnuoye-Agbaje, Josh Brolin, and Djimon Hounsou. Okay, okay, some have been more successful at bouncing back and forth than others. Bloodshot arrives in theaters on February 21, 2020.